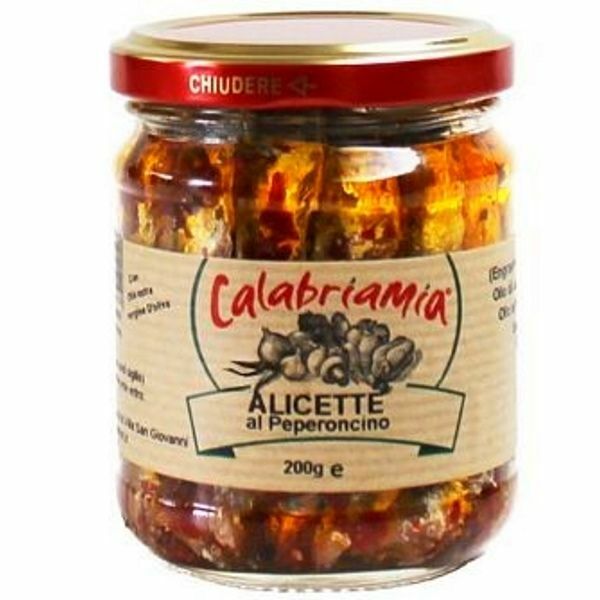 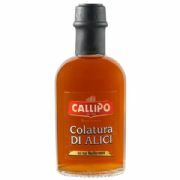 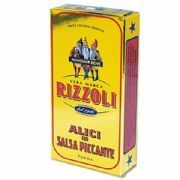 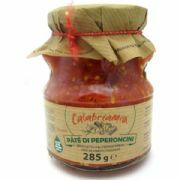 Alicette al Peperoncino - Anchovies with Calabrian Chilli in a mix of sunflower and extra virgin olive oil. 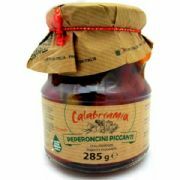 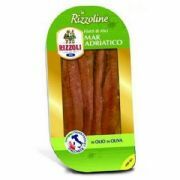 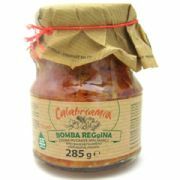 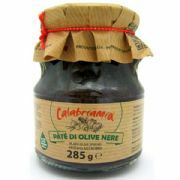 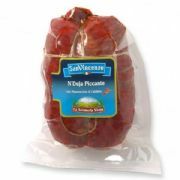 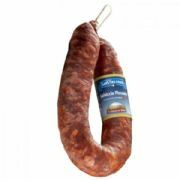 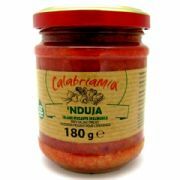 A delicious accompaniment to a plate of anti-pasti, on pizzas, or in salads or sandwiches. 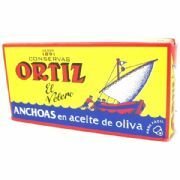 Ingredients: Anchovies, Chilli Peppers, Sunflower Oil, Extra Virgin Olive Oil, Salt, Citric Acid, Ascorbic Acid.